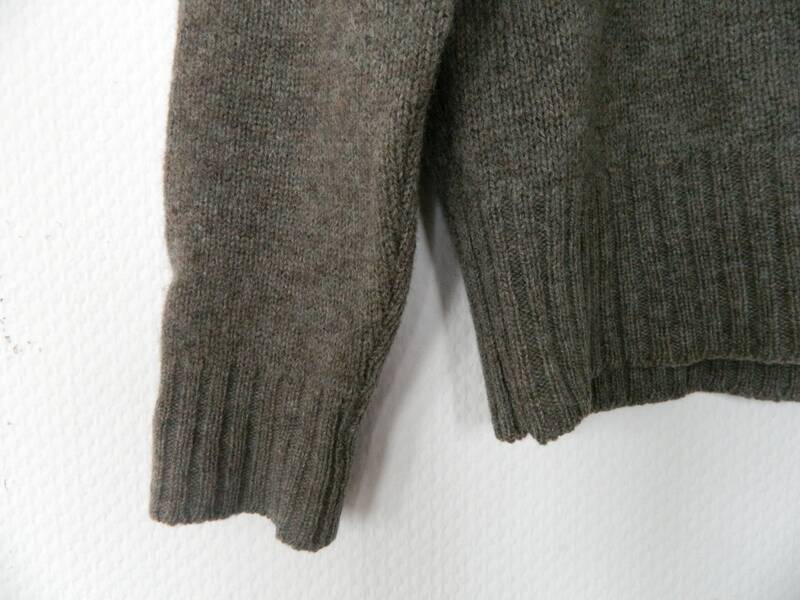 Beautiful sweater for men, made of pure wool. 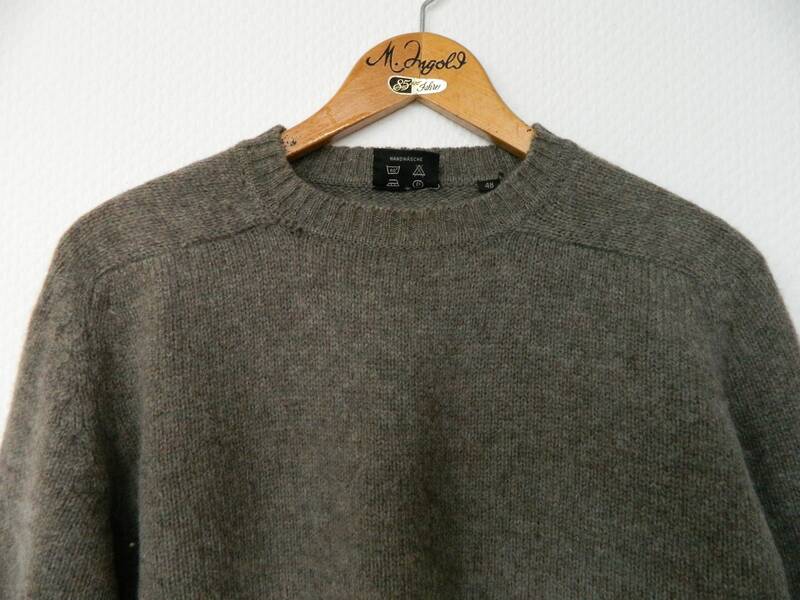 The sweater is classically cut and is in a very good condition. 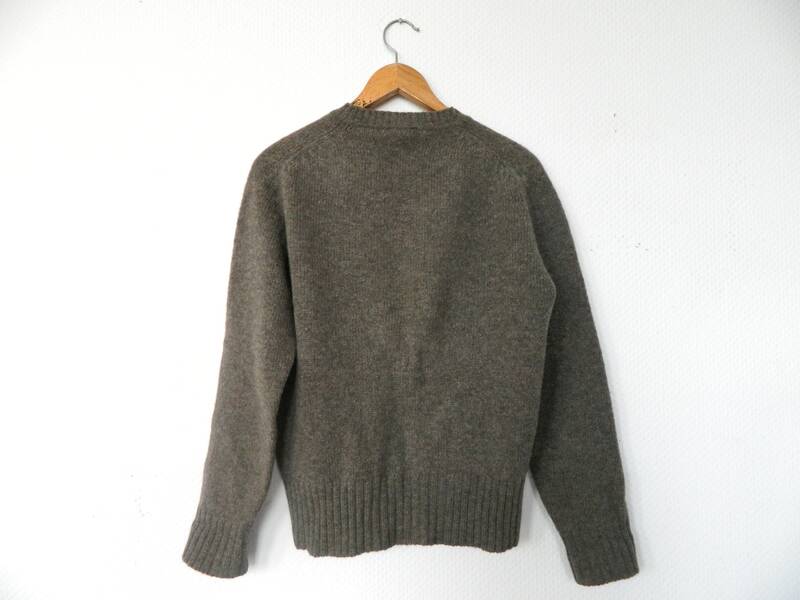 Nice sweater for men, from pure wool. 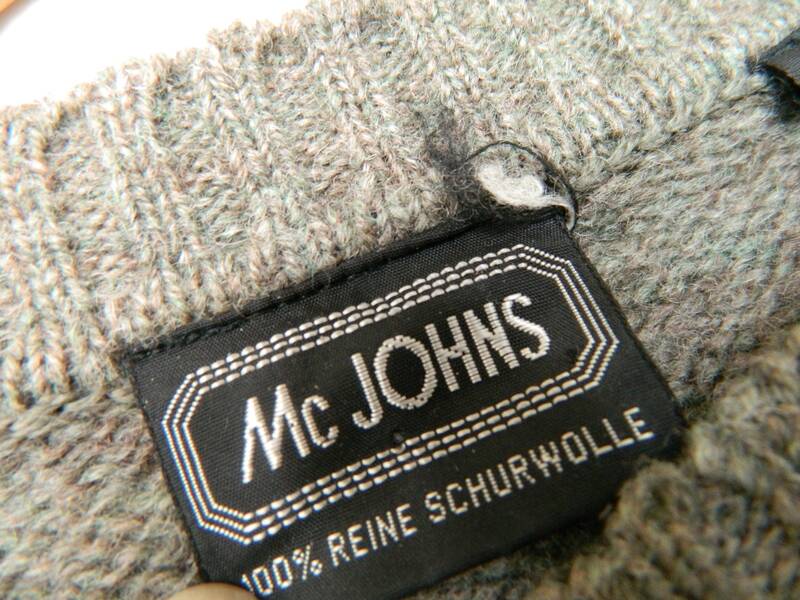 The sweater is cut classical and is in a very good state. 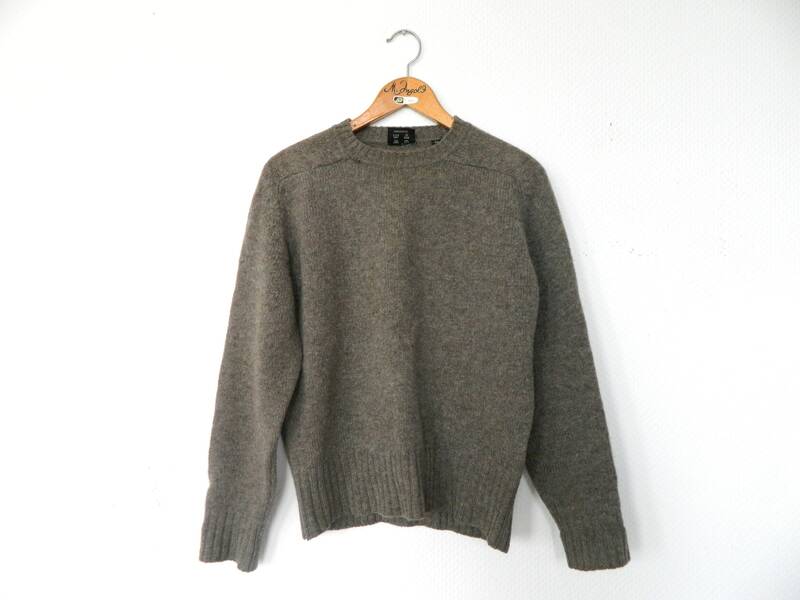 From armpit to armpit (chest) 54 cm, 21 "
Waist 50 cm, 20 "
Length 60 cm, 24 "
Sleeves approx. 61 cm, 24 "